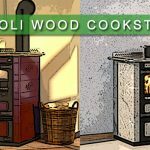 Much of the appeal of a cookstove is in how it allows for self-sufficiency: After all, this is an appliance that can heat a home and cook a meal, without using a single ounce of electricity from start to finish. 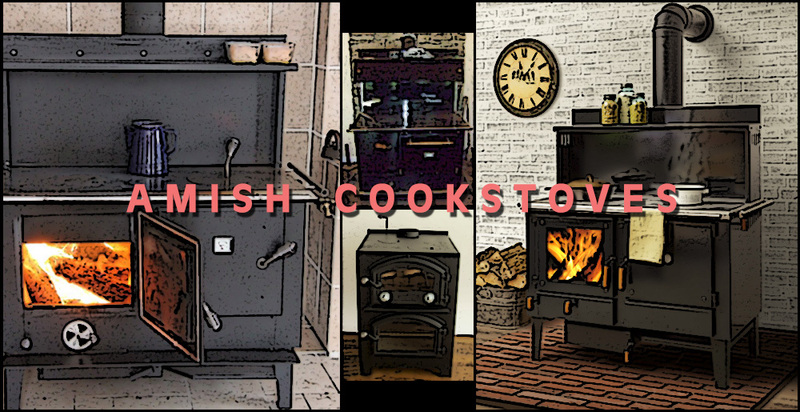 Given their lifestyle, it’s only natural that Amish cookstoves would become a reliable favorite of cookstove users across the world, and today there are at least four major cookstove manufacturers with roots in Amish communities. In a market with relatively few contenders, that’s an impressive number. But what is it that makes these cookstoves so special? Amish in the West Kootenai. When Obadiah’s first started out, the Chain family lived near a small Amish community in Libby, Montana. 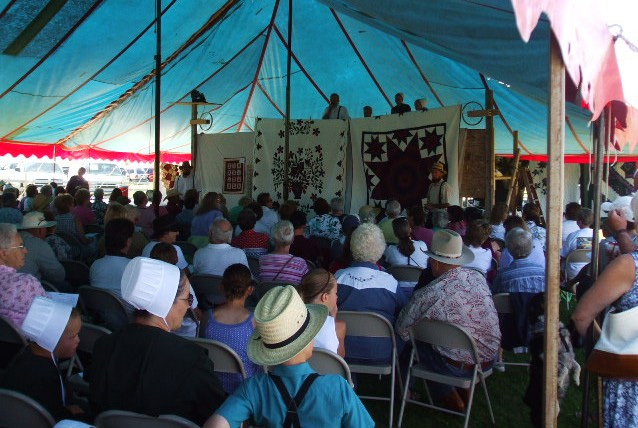 Few Amish settlements have ever existed in Montana, and this one in particular was founded by former members of the West Kootenai community near the town of Rexford, just an hour north of Libby. 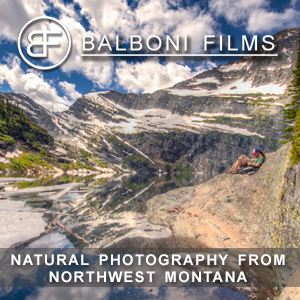 While working in Libby, the Chains eventually befriended a member of that community who had recently ventured into making cookstoves, and they struck up a partnership that led to the creation of the Montana Energy Queen. Unfortunately and despite years of success, production eventually stopped on the Energy Queen as a result of hard economic times in the Kootenai. We still have many fond memories of the Energy Queen, however, and its spirit lives on today. More on that later. 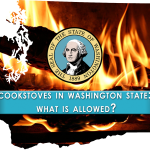 The Amish in Montana are far from the only ones to get into the cookstove business. 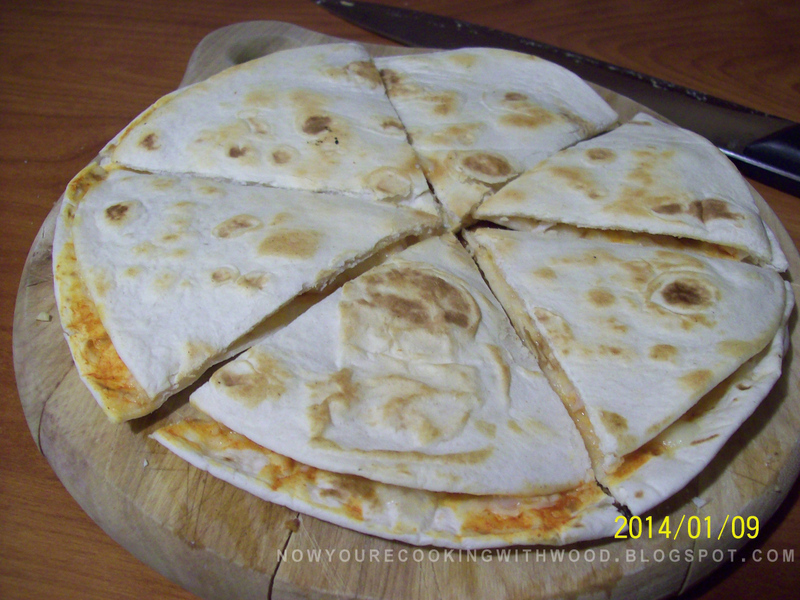 In fact, they’re relatively new to it compared to the folks behind the Pioneer Maid Wood Cookstove. 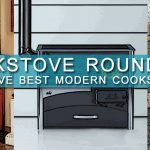 In 1979 in Ontario, Canada, two Amish brothers decided it was absurd that they were using two stoves in their home: One for heating, one for cooking. 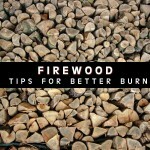 When you’re trying to endure the harsh Canadian winter you don’t want to have to find enough firewood to support more than one stove, and they had had enough of it, so they got to work on making a unit that could cook and heat efficiently. 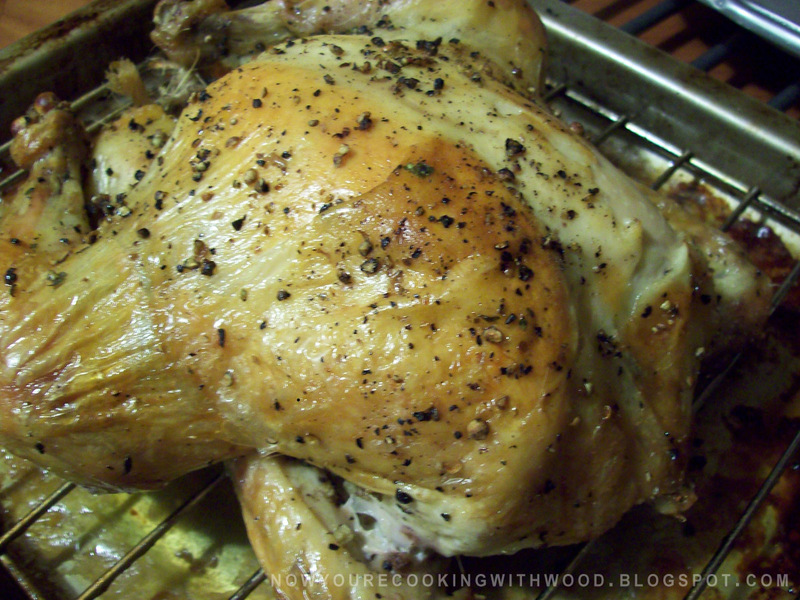 Eventually the Pioneer Maid was born, as was Suppertime Stoves, Ltd. The Pioneer Maid wasn’t born in a lab after years of testing, it was the result of practical Amish thinking. 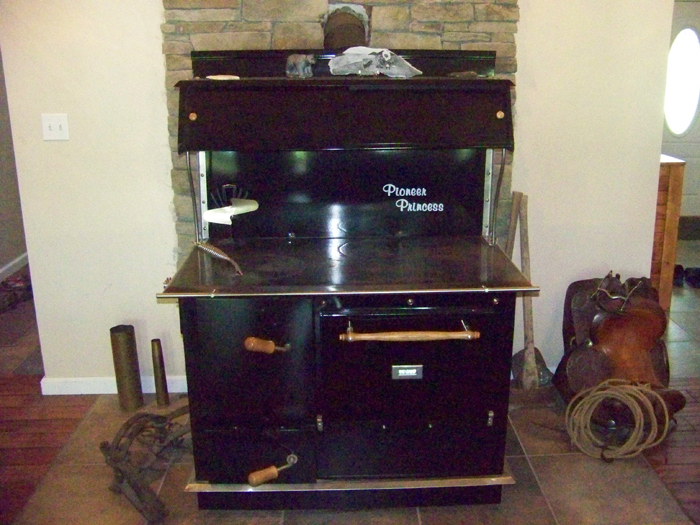 Pioneer stoves were among the earliest to be airtight and to feature downdraft ventilation, due to their top-loading nature. 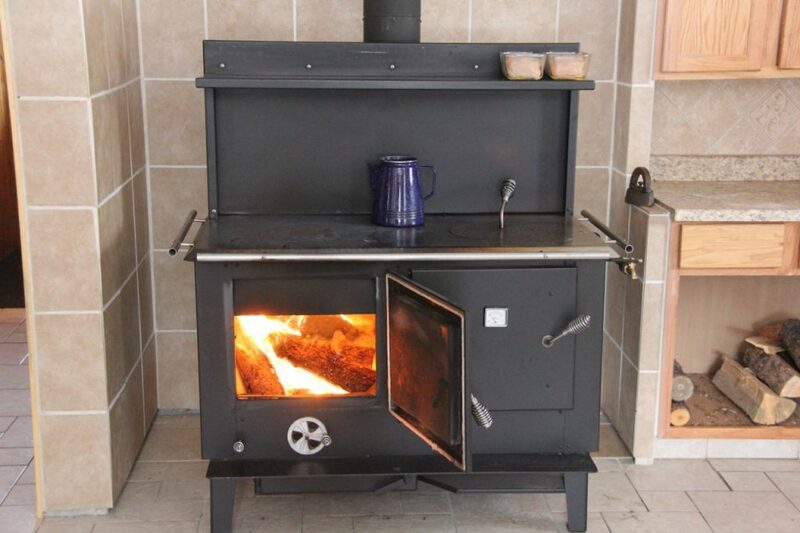 To this day, the design quality of Pioneer stoves competes with that found in the cookstoves made by advanced robotic engineering, a true testament to the Amish way of life. 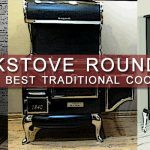 In 2006 the Pioneer line of cookstoves was taken over by the U.S. based Pioneer Stoves, founded by the son of one of the owners of Suppertime. While Suppertime Stoves still operates in Canada today, the two companies are built around two separate Amish communities, each with their own way of doing things. 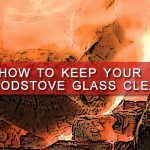 The result has been a fair bit of confusion for consumers as parts from one company are not always interchangeable with the other; so if you happen to own a Pioneer and need parts, make sure to check whether your stove was manufactured by Suppertime or Pioneer Stoves to save yourself a lot of hassle. Canada and Montana are not unusual places to find the Amish, but it’s Pennsylvania that most associate with the culture and for good reason: Lancaster County hosts the largest population of Amish in the entire country. It’s not much of a leap to assume that such a place would also have its own take on Amish cookstoves, and they certainly do. 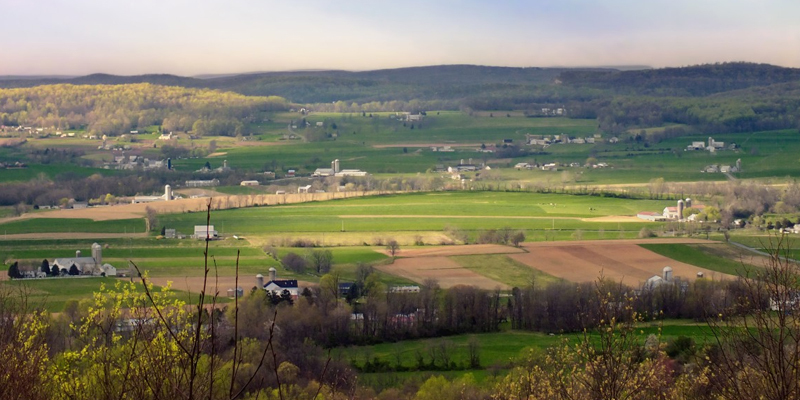 Based in Lancaster County, Heco is owned and operated by members of the Amish community, and they produce cookstoves with the same mindset that has kept their society strong for all these years. 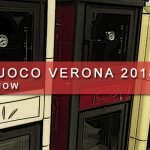 The focus is not on the bells and whistles often offered by manufacturers of other stoves, but on the core quality of the materials and design functionality. Heco believes that the bones of a cookstove must be strong above all else, using 18 gauge plate steel for their stove bodies and harnessing the power of secondary combustion inside the firebox. 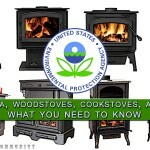 These Amish cookstoves burn clean enough to be EPA Exempt and Washington State approved (Washington having some of the strictest wood burning regulations in the country), which is quite a feat for a company that eschews using all the latest manufacturing technology. That craftsmanship is especially apparent in the Heco 420 and 520 models, two cookstoves that can best be described as workhorse cookers. 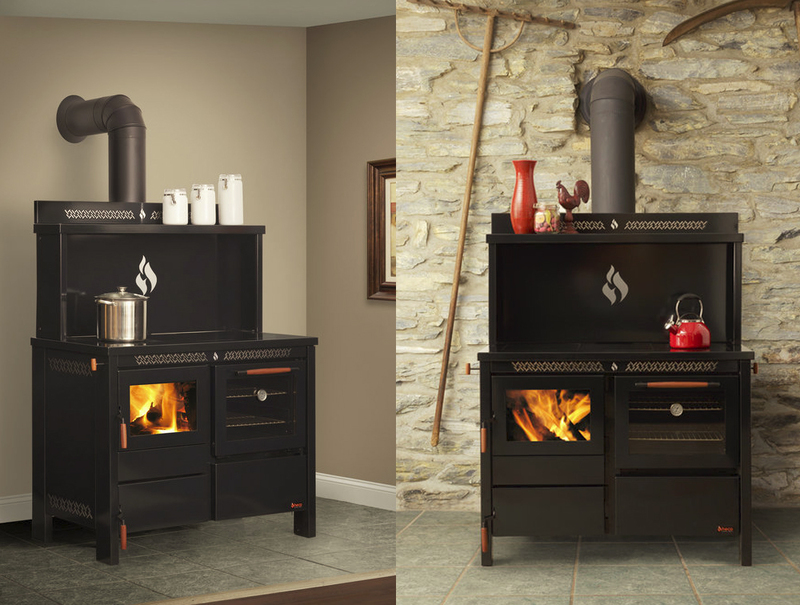 These two stoves can make use of either wood or coal as fuel, and offer an optional water reservoir for creating your own hot water. That amount of flexibility in a unit makes Heco stand out amongst other Amish manufacturers, and the construction quality tells us that Heco cookstoves are here to stay. It was with Heco that Obadiah’s saw an opportunity. 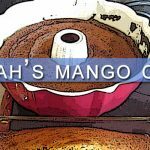 After two decades of involvement with the Amish community and dealing wood cookstoves ourselves, we wanted to put into practice what we’ve learned and hopefully re-capture some of what made the Energy Queen so special all those years ago. 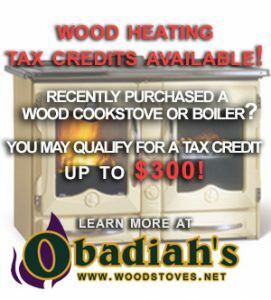 We reached out to Heco with our ideas, and after a lot of hard work from everyone, we came up with Obadiah’s 2000 Wood Cookstove. 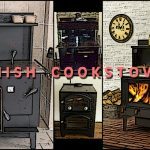 The 2000 Wood Cookstove includes all of the things we love about Amish cookstoves and throws out all of the stuff that we have seen holding them back over the years. 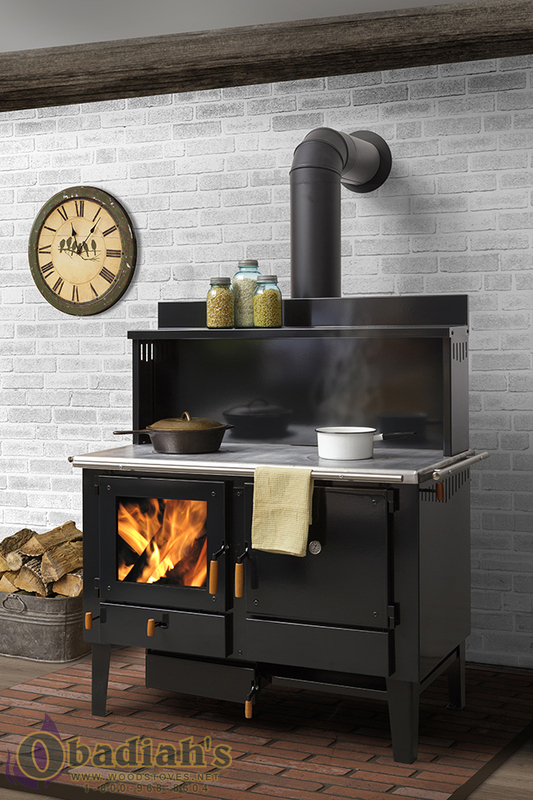 A massive firebox that offers up to sixteen hours of burn time so you don’t have to constantly manage your fire, a full featured oven with porcelain lining, and there’s even a front-facing cleanout, making it one of the easiest stoves on the market to maintain. We also made sure the 2000 offers glass doors, because whether you’re Amish or not, everyone enjoys watching a hot crackling fire. Key to Amish communities is the rejection of pride and arrogance (“Hochmut”), and the devotion to a lack of self-centeredness while letting things be (“Gelassenheit”). There is strength in these traits, in putting community first while maintaining calmness in the face of an ever changing and increasingly chaotic world. You can feel that character in Amish cookstoves, forged into their robust bones and emanating from the heat of their fireboxes. Cookstoves, after all, are about bringing people together through warmth and family cuisine. Obadiah’s is proud to be a part of that tradition.